FILORGA NCTF 135 HA and FILORGA NCTF 135® are both mesotherapy injectables made with hyaluronic acid. 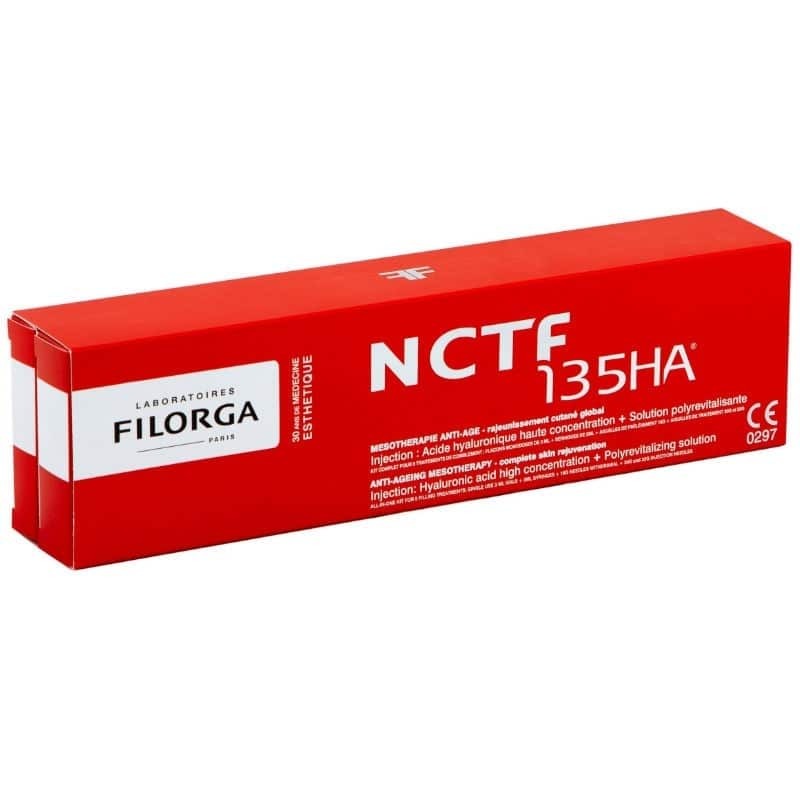 However, FILORGA NCTF 135® has a concentration of 0.025 mg/ml while FILORGA NCTF 135HA has a concentration of 5.0 mg/ml for more intense mesotherapy. Which product you choose for your mesotherapy procedure depends on which one is more appropriate for your particular patient and their skin condition. FILORGA NCTF 135HA is made with hyaluronic acid, which helps to add some volume beneath the skin, smoothing out fine lines and a rough texture. Mainly, the hyaluronic acid in FILORGA NCTF 135HA® helps to hydrate the skin, giving it a youthful glow, as well as encouraging the production of collagen and elastin and improving skin structure. 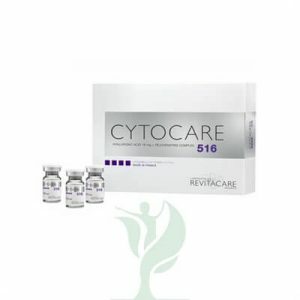 However, unlike other similar injectables, FILORGA NCTF 135HA® contains fifty-three extra ingredients to nourish your patient’s aging and photodamaged skin. This includes fourteen vitamins, including A, B, C and E, which stimulate vital cell functions, as well as four minerals to prevent and correct skin deficiencies. FILORGA NCTF 135HA® also contains twenty-four amino acids to encourage the growth of collagen and elastin, six coenzymes to catalyse bio-chemical reactions in the skin tissue, five nucleic acid bases to activate cellular communication, and two anti-oxidants to capture free radicals and prevent skin damage. The unique combination of ingredients in FILORGA NCTF 135HA® helps to give your patient’s skin the nutrients it needs to repair and protect itself. You can adjust your patient’s FILORGA NCTF 135HA® treatment schedule to their individual needs. In phase one, you will give your patient four sets of FILORGA NCTF 135HA® injections, a week to fifteen days apart. In phase two, you will give your patients two FILORGA NCTF 135HA® treatments, a month apart. In phase three, you will give your patient a maintenance FILORGA NCTF 135HA® treatment every two to six months to maintain their hydrated skin. If your patient has a sensitivity to hyaluronic acid, you should not give them FILORGA NCTF 135HA® injections. Most people will tolerate FILORGA NCTF 135HA® injections well since hyaluronic acid is found naturally in the body, but possible mild and temporary side effects could include redness or bruising. 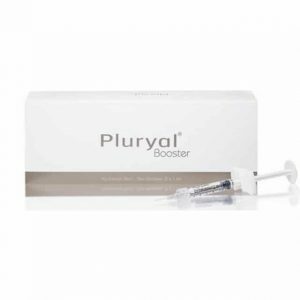 Active composition: Sodium Hyalurante (5mg/ml), polyrevitilizing solution.